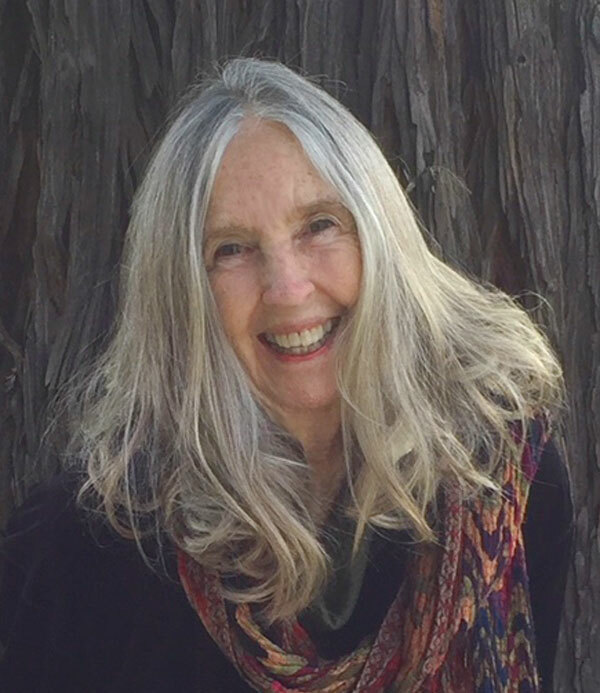 I’m Susan Avery Stewart, a retired psychology professor and psychotherapist, and more recently, author of Winter’s Graces: The Surprising Gifts of Later Life, published by She Writes Press. Age enhances our capacity for audacity, ingenuity, discerning wisdom, and for savoring life and riding its ups and downs with equanimity and humor. Winter’s Graces offers a heartening vision of aging that celebrates its many gifts, acknowledges its challenges, and reveals how the last season of life can be the most fulfilling of all. I invite you to consider the scientific evidence presented here and in my forthcoming book, to be inspired by the words and experiences of elders themselves, and to discover the attitudes, behaviors, and developmental trends that help make growing older a blessing (not a curse), a home-coming, a humbling triumph, and a culmination worthy of celebration. Winter’s Graces is filled with unexpected good news about growing older and highlights many qualities that ripen with age, including audacious authenticity, creative ingenuity, deepening courage, necessary fierceness, self-transcending generosity, and an increasing capacity to honor what matters most and to let go of the rest. Decades of research have established that the catastrophic conditions often associated with late life, such as severe dementia and debilitating frailty, are the exception, not the rule. Still, the mistaken idea that aging equals devastating decline persists, causing enormous and unnecessary suffering, especially for women. Susan Avery Stewart, PhD, draws on decades of experience as a psychology professor and psychotherapist to articulate a balanced, heartening view of age. She weaves together inspiring folk stories that illustrate the gifts of later life and recent research that validates them; examples from elders’ lives and from film; and insights gleaned from the social sciences, the world’s wisdom traditions, and her own experience of aging. Winter’s Graces includes a wealth of user-friendly tools and practices for nurturing the gifts and graces of winter, for personal wellbeing and for the sake of others. Susan Stewart guides her readers through the thorny thicket of aging in America to a quiet clearing where misconceptions are peeled away, and our fears are not denied, but embraced. We’re led with gentle hands through contemporary science and solid cross-cultural, age-old traditions that help to re-awaken our own forgotten memories and understandings of the richness and value of each season of life. With the skill of an alchemist, Susan invites us to explore eleven qualities that ripen in later life and can transform the leaden fear of aging into a grateful recognition that the ‘golden years’ are indeed gold. This book is to be read and then reread, one chapter at a time, whenever we need an infusion of audacity, contentment, or courage.